Aerofuels Group is active in modernization, refurbishment of airports and supplying them with leading fueling equipment. The company makes considerable investments into development of the fuel supply system at the Russian airports in order to ensure that its quality is in line with the highest international standards. To achieve this objective, the Group of companies has developed its own jet fuel supply network at various airports of the Russian Federation. The company has been operating modern refuellers of the latest design. One of them is TZA-30 manufactured by GRAZ company in conformity with all Russian and international requirements for fueling equipment. Its vital components are made by world leading producers. The TZA-30 refueller is able to perform different technological operations with jet fuel: filling, storing, filtering and aircraft refueling to name a few. Its advanced features made it possible to surpass Russian quality standards of jet fuel purification, mechanical and water contamination by an unprecedented factor of 2. 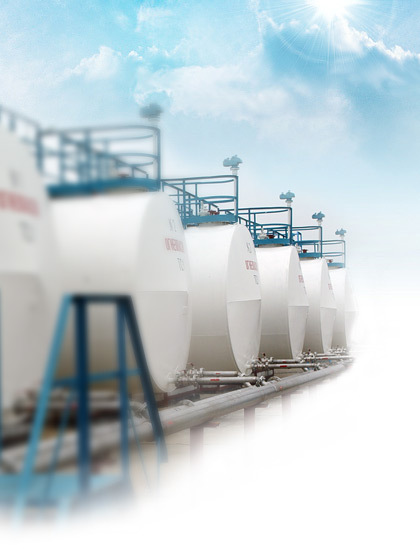 Moreover, the refueller's design allows further upgrading and modernization if necessary. The refueller is capable of on-line changing fueling regimes, switching into optional anti-icing liquid dispensing mode. This allows for unlimited usage of the refueller with any type of Russian or foreign aircraft after few additional manipulations. The automatic shut-off system incorporates a wide range of protective functions providing safe functioning of the refueller as well as safety of the involved fixed airport fueling facilities and aircraft. Aviation fueller TZA-30 is designed for transportation of aviation fuels and fueling aircraft with jet fuel T-1, TS-1. RT (GOST 10227) in pure form and in mixtures with anti-icing liquid in proportion 0.1%, 0.2%, 0.3% to the volume of fuel. The fueller is equiped with filtration-pumping module, it is a road-train consisting of single fueller with mounted 30000L tank and a trailer.